If chiropractic sounds promising, we encourage you to have a firsthand experience in our Newnan practice. It’s easy to get started. You don’t need a referral to begin chiropractic care. Our knowledgeable staff can field most questions over the telephone. If you want to explore a concern more privately, just ask. 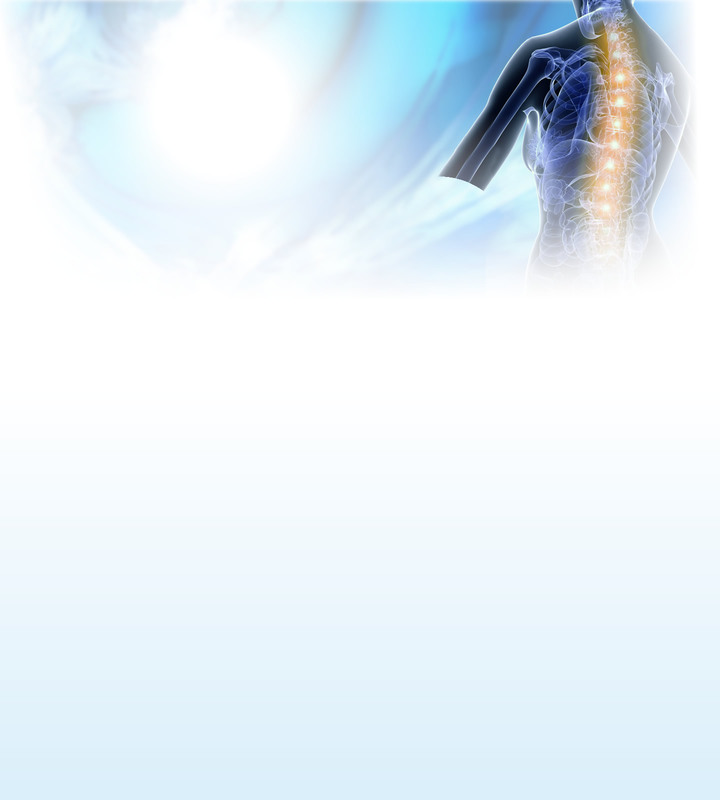 Contact Dr. Ralph Davis, Chiropractor today.